Services from Happy Pet Helpers. 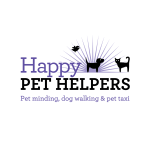 Happy Pet Helpers take great pride in offering a professional and personalised dog walking, pet minding and pet taxi service. We ensure that your pets are pampered and getting to appointments when you just can’t be around. We cater for all types of house pets- young, old or needing special. At Happy Pet Helpers we come to you! 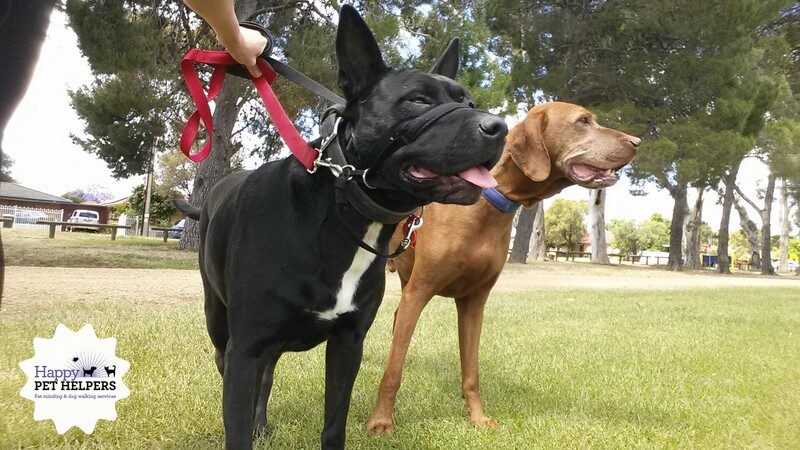 We just love giving your dogs the exercise and the satisfaction of getting out of their yard to break up their day. 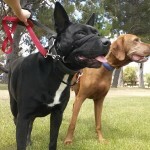 With Happy Pet Helpers we come to you and walk your dog around your local area, beach or dog park. Happy Pet Helpers Pet Minding. We offer a daily caring visit to your pets in your own home. This is a much homelier approach than putting them in a kennel or a cattery. We will give your best friends the care, cuddles and individual attention that they deserve in the safe environment of their own home. Happy Pet Helpers loves a good play session. We come to your home to satisfy your pets with a very energetic, half hour play session. This session can also be added to your holiday visits and your pet will be having lots of fun. Happy Pet Helpers will transport your pets. If you have made a booking at your doggie daycare, grooming or vet and cant make it to your appointment or can’t drive them there yourself then we can pick up your pets in an air conditioned car with pet seat belts and drop them back home once their appointment is complete. Happy Pet Helpers will BEAT your local pet stores prices. We own an account with Agline and can bring you any item that a pet store can hold, Please head to their website www.ag-line.com to find your items, once you’ve done that contact us and we will do get a better price for you. Happy Pet Helpers will clean up your yard. Cleaning up the little surprises in your yard can be a dirty job but don’t worry – we will do it for you! This service can also be added to your holiday visits so you know you can have the kids running around the yard as soon as you return home. Happy Pet Helpers will let your pets out. You may want your pets inside all day while you are out or at work, but you can’t do so as you have no doggie door or the doggie door is not in use. 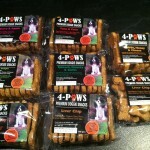 Happy Pet Helpers can pop in many times during the day to let your pets out side for a pee break. Now you can have a stress free day at work knowing your pets are getting an out door break. 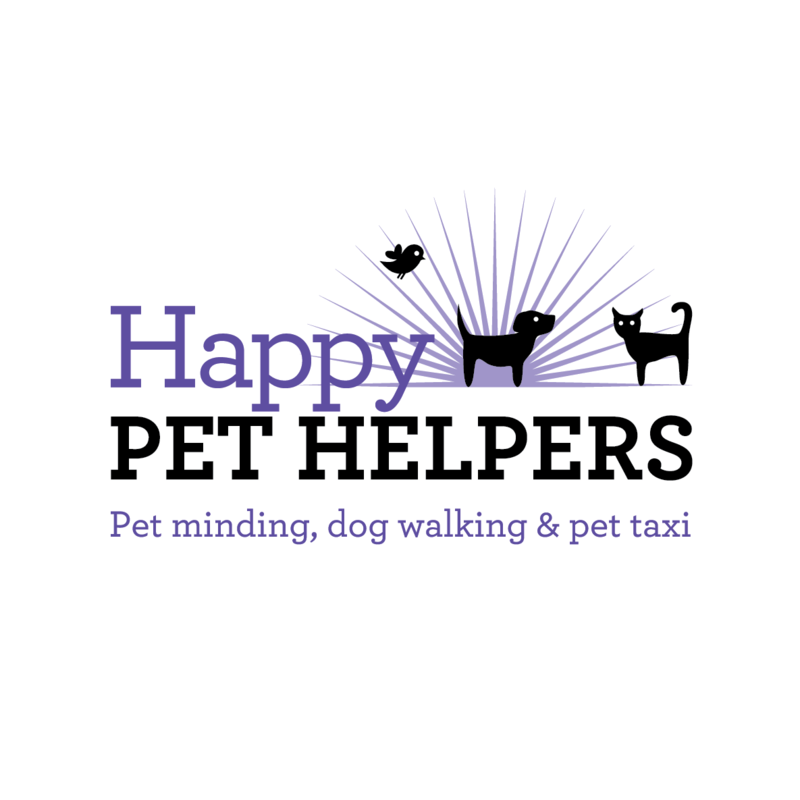 Happy Pet Helpers just wants to help you. If your pets are Happy and you’re Happy then we are Happy.